We all have been seeing Google’s AI Based Camera in Pixel and Pixel 2’s. But what about getting those functionalities on your own smartphone. Let’s take a look at How to get Google Camera Mod on any device. A smartphone running on Android Nougat or Oreo. Complete Stock UI (present on custom ROMs like Viper, Lineage, Nitrogen OS, etc. ), No Custom Skin. These are the only 2 requirements before getting started. Now let’s talk about Google Camera Mod. Google Camera Mod is a camera application patched from the Google Pixel devices by some developers so that it can run on any android device which has Android Nougat or Oreo. This camera is based on Artificial Intelligence and captures some great quality photos even without dual cameras. The most popular feature of Google Pixel devices, Camera. although Pixel phones do not have dual cameras still they can capture Portrait mode photographs even with front facing camera too. Google Camera Mod is having all the features present on Google Pixel devices. 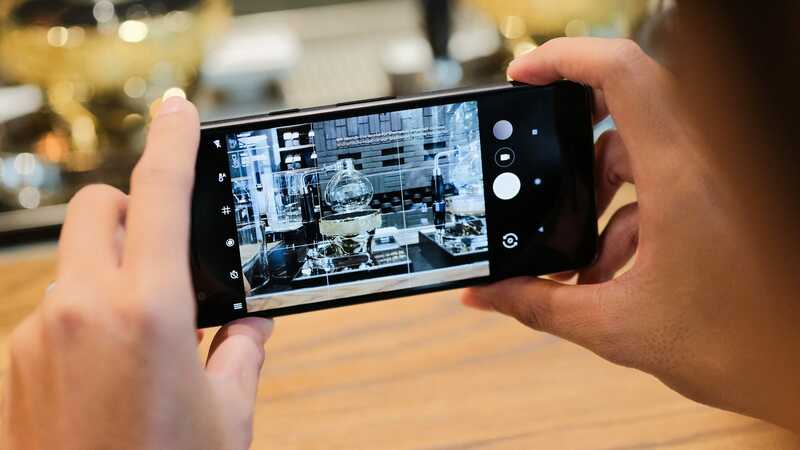 If you want to capture your moments in the best possible way even if you don’t have flagship smartphones, you can use G-Cam Mod to get the best pictures from an AI-based camera. Even in low light, it captures better quality photos than the stock camera app. It can take Panorama, Portrait, Photo Sphere (Sort of 360 degrees) and much more. This app also provides HDR+ function as same like one having in Google Pixel devices. When we tested the Google Camera app on our Redmi Note 3 running on Viper OS, we got some great quality of pictures in the natural lighting and better than the stock camera in low lighting conditions. While the stock camera could just record video up to 1080p, G-Cam recorded the video in 4K from the same. We would definitely recommend you to try this AI Based camera once. If your phone is running on android nougat or oreo and having Stock UI. Just install the apk linked below and enjoy the best moments of your life by capturing them with the Google Pixel’s AI-based camera app. The device does not need to be rooted.